Innovate UK will invest in innovation feasibility study projects. 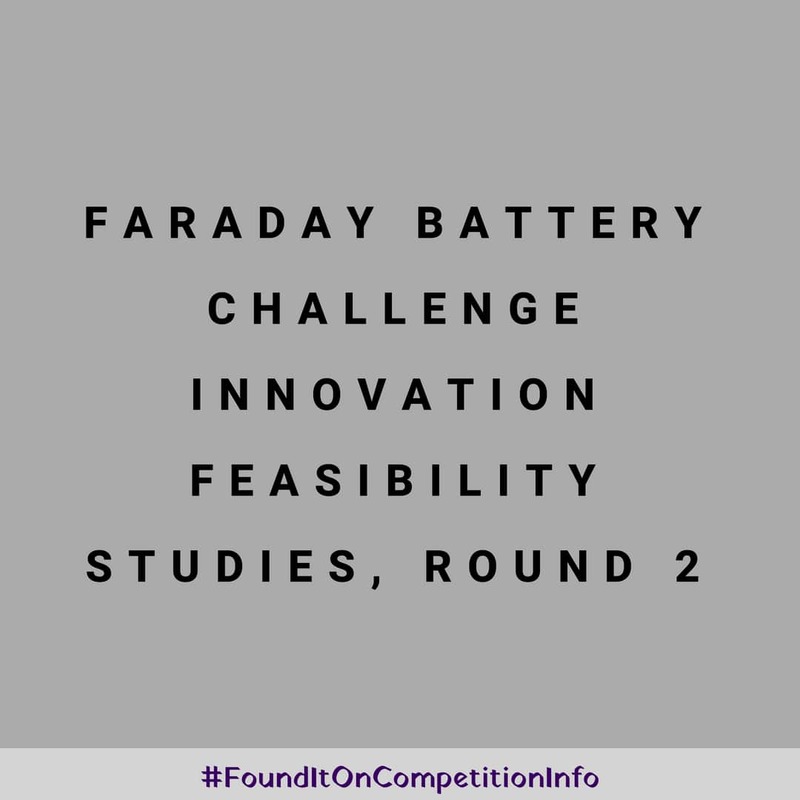 These projects should focus on identified technical or commercial challenges in battery innovation, development and manufacture through UK supply chains. These should lead to battery technologies that can be exploited at scale by the automotive sector in the UK and globally. A share of up to £2 million. 24 January 2018: Briefing event in London. 31 January 2018: Briefing event in Newcastle. 8 February 2018: Briefing event in Cardiff.